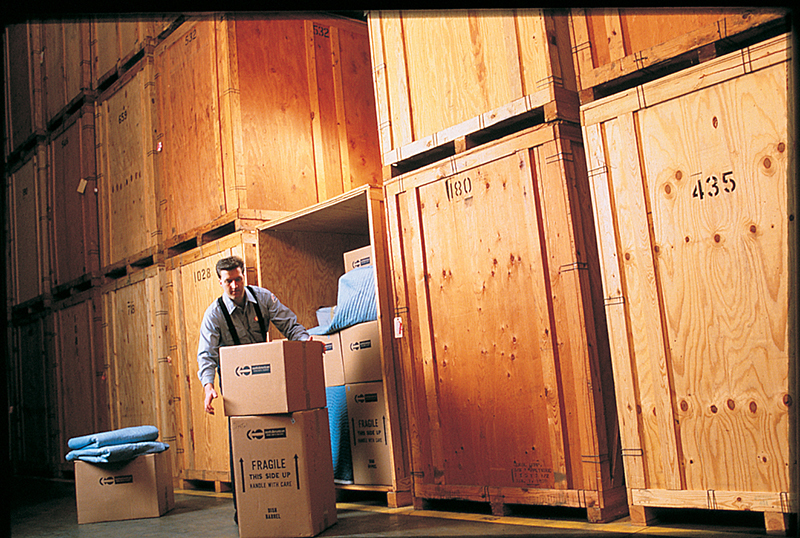 At Dimon & Bacorn, we have storage warehouses at our Elmira and Binghamton locations. 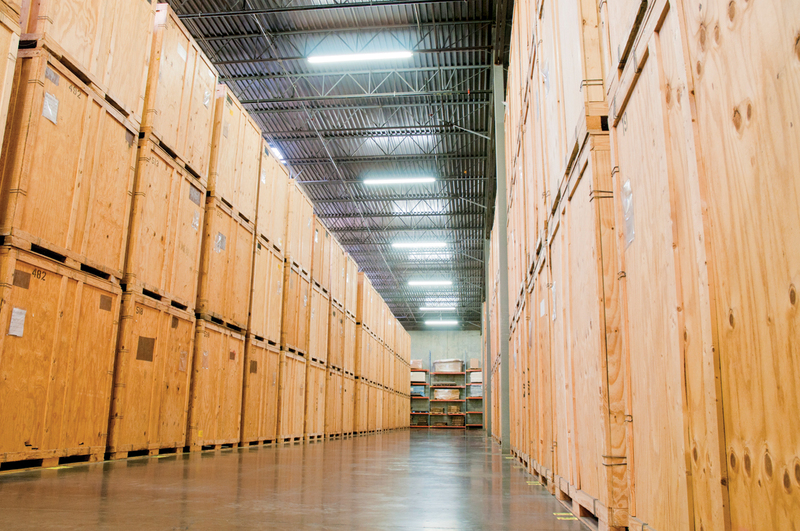 Our warehouses provide safe storage for your valuable, personal possessions during the relocation process. 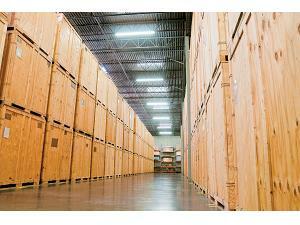 Our Elmira location offers 50,000 square feet of storage space. We wrap and pad all furniture, place it on a pallet and then store it on shelves in our warehouse. This procedure ensures that it will not be damaged while in our care. Our warehouse space in Binghamton totals 40,000 square feet. 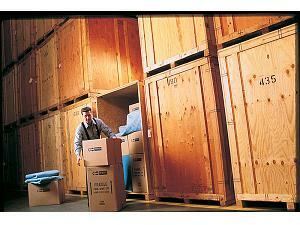 We store furniture, household goods, office equipment and furniture, high-tech sensitive equipment and much more. Both facilities feature palletized storage so your goods can be picked up at your residence in a container and returned to you in that same container. This process eliminates unnecessary handling of your shipment. As an agent for North American Van Lines, we have access to storage facilities nationwide. Take a look at our warehouse below! Dimon & Bacorn offers 20' & 40' storage containers delivered to your site via roll off trailers. Click the link to find out more! Get your FREE no-obligation estimate now! ©2019 Dimon & Bacorn, Inc. All Rights Reserved.